What type of storage unit do you need? 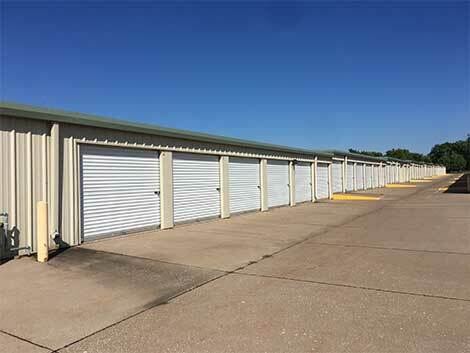 Our Standard Storage Units are accessible from the outside of the building and do not have temperature control. Our Temperature Controlled Units are accessible from inside the building offering protection from the elements. Our Boat, Auto and RV indoor units include power, lights and easy access. If you need to create more space in your home or workplace and moving to a spacious place is not possible, head straight to Devils Glen Storage in Bettendorf, IA. We are a new and modern storage facility with the most updated temperature-controlled and weatherproof storage units in the Quad City area. Our units are available in a wide variety of sizes to accommodate all your storage needs, including personal items, RVs, vehicles, motorcycles and boats.